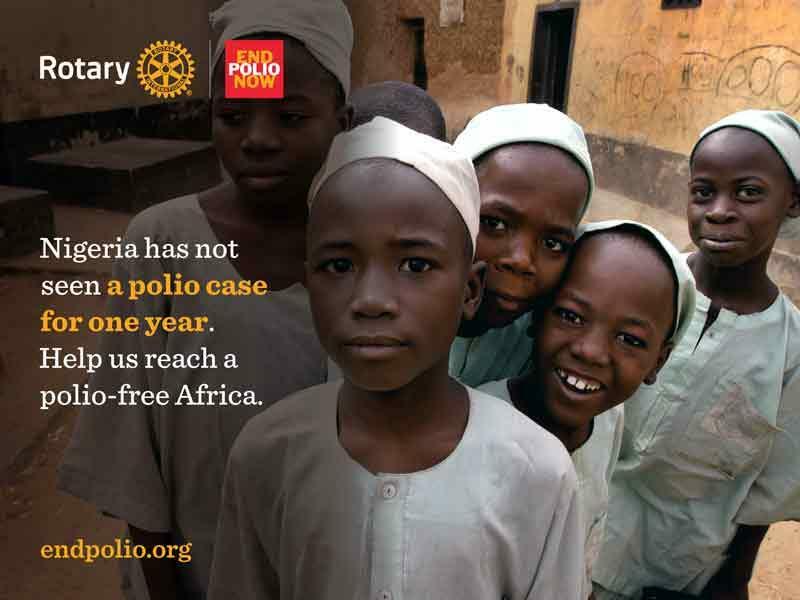 Friday, 24 July 2015 marks one year since Nigeria last reported a polio case caused by the wild poliovirus. 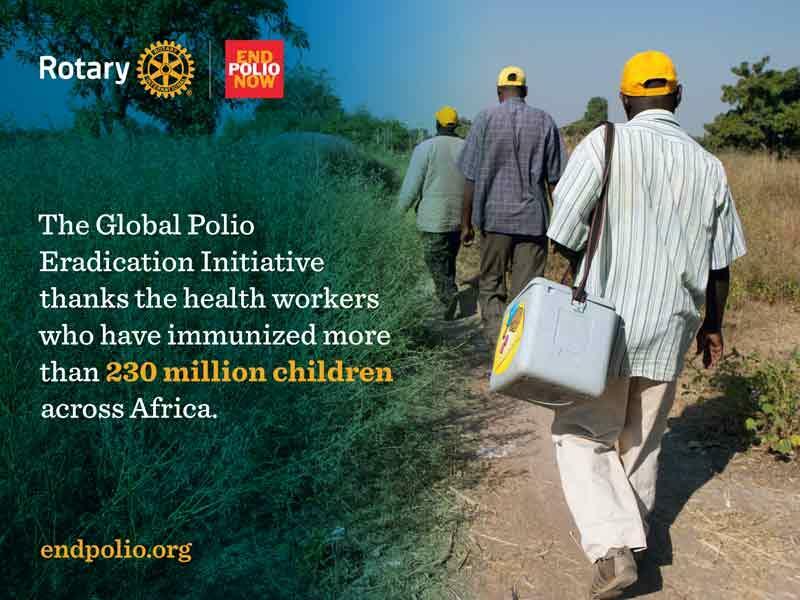 This is the longest the country has ever gone without a case of polio, and it’s a critical step on the path toward a polio-free Africa. It was only a decade ago that polio struck 12,631 people in Africa in one year —three-quarters of all cases in the world. 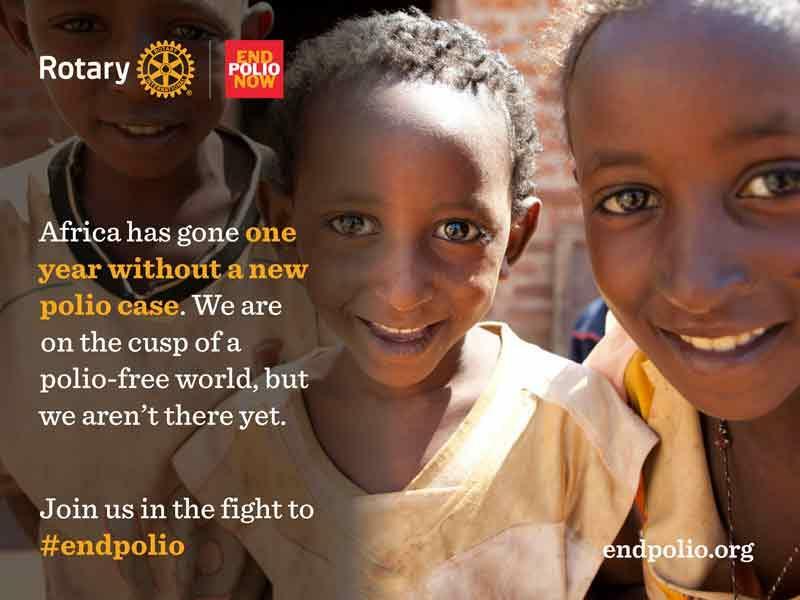 August 11 will mark an even greater milestone: one year since the last case of polio in Africa. For Africa to be certified polio-free by the World Health Organization, it must go two more years without a case of polio. 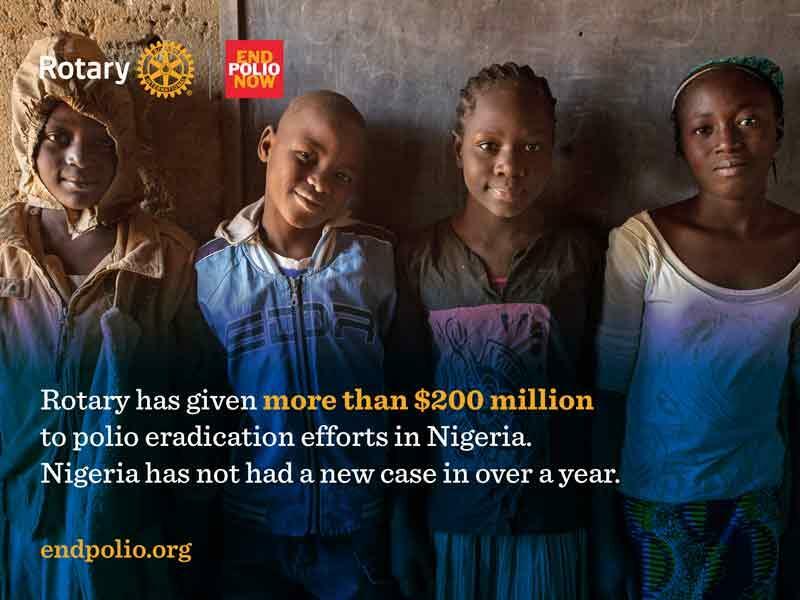 To do this, all children in Nigeria must continue to receive the polio vaccine, including those in hard-to-reach and underserved areas. 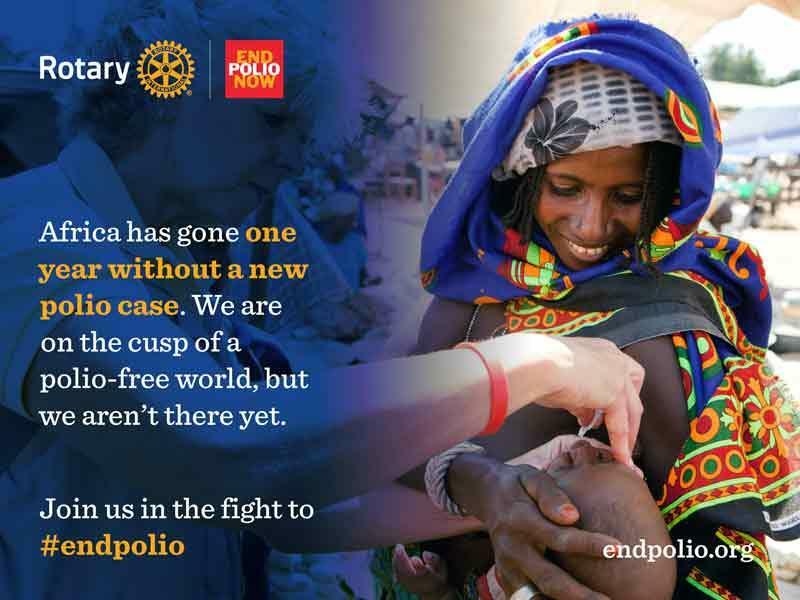 Click here to share your support on Twitter for the fight to end polio. Thirty years ago, we told the world that we could achieve the eradication of polio. For every child, let’s make sure that reality is a bright one.